Liberatory Education. In this piece, I chronicle a half-day experience developed by loving, creative, innovative teaching artists who, in the wake of the George Zimmerman verdict, were prepared to practice what we preach when we say that art is powerful. 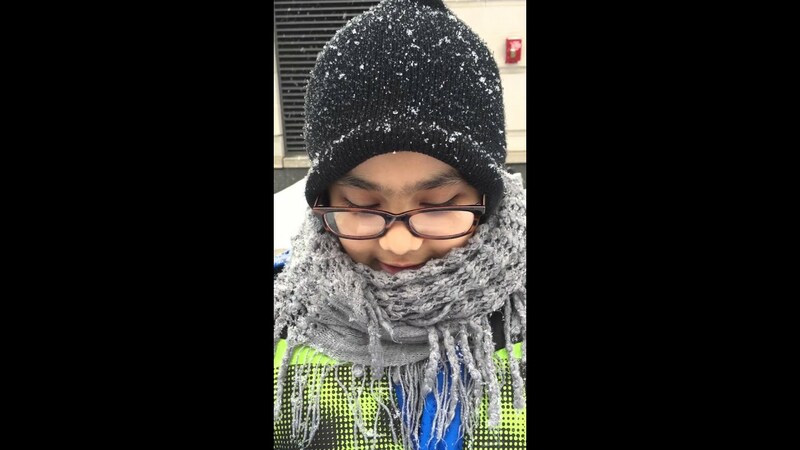 Ahrar knows the snowiest secret about Winter! Read more of what Ahrar has to say here.